OMG! 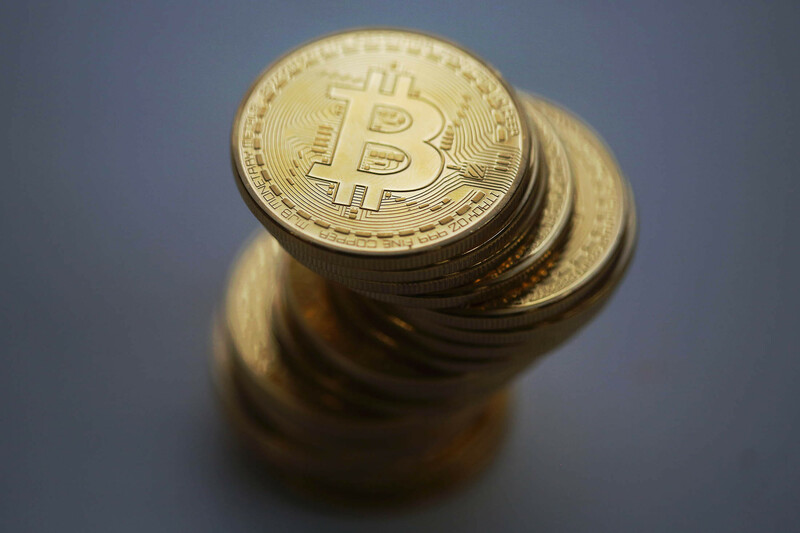 Hackers Attack Bitfinex Exchange, Steal Bitcoins Worth $60 Millions :- The exchange, Bitfinex, responded by halting trading, deposits and withdrawals, thus prompting a plunge in the Bitcoin price. Zane Tackett, who is the director of Bitfinex community and product management wrote in an email to CNNMONEY that ” The hackers made off with 119,756 bitcoins and That’s the equivalent of more than $65 million at current prices.”. The Hong Kong exchange told the media wing that it give us low time and thus, we are not able to detect it and gave no information about how the attack happened, or who may have been responsible. Tackett told the media wing that ” Bitfinex is working with specialist companies and authorities to track down the stolen bitcoins. Also, we are making our every single contribution to make it active again so that users can see if their accounts were hit. Bitfinex is one of the largest Bitcoin exchanges in the world as it has highest volume of dollar-denominated transactions over the past 30 days.